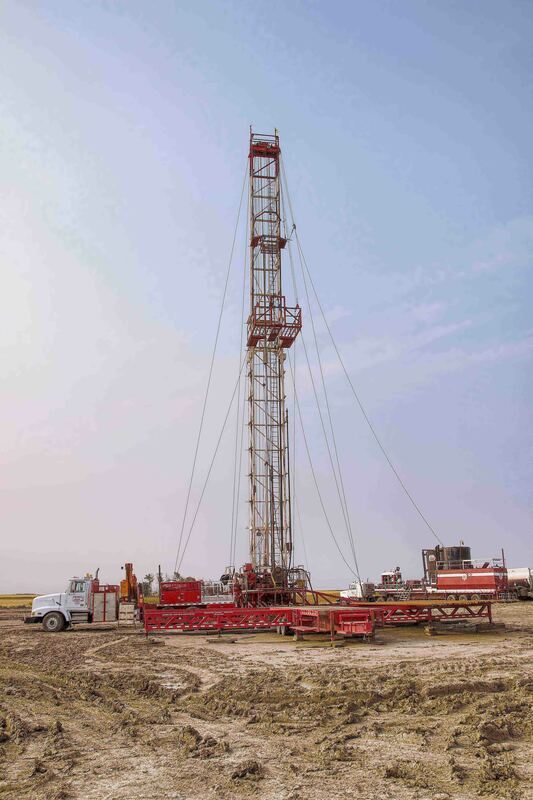 Service Rig Company | Oilfield Rentals In Oxbow, Saskatchewan Serving The Oil & Gas Industry - Red Hawk Well Servicing Inc. Serving the oilfields of southeastern Saskatchewan & southwestern Manitoba. We have five mobile single free-standing & five mobile double free-standing service rigs which perform completions, workovers, & swabbing services. We carry an extensive line of well service rental equipment including certified power swivels, catwalks, annulars & accumulators (hydraulic closing units). Red Hawk Well Servicing Inc. is a privately owned and operated service rig company located in Oxbow, Saskatchewan serving the oil & gas industry since 2000. Our crews are based out of Oxbow, SK and Virden, MB. We take pride in providing exceptional service to customers by employing experienced rig crews & highly-trained personnel who maintain our principles of respect, integrity & hard work. Red Hawk Well Servicing Inc.
© 2019 Red Hawk Well Servicing Inc. | All rights reserved.